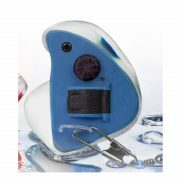 You can choose from 5 different models. The HearDefenders® Waterproof Digital Plus Multi-Memory – Primo (HDWDP8MM) are the most advanced units in the market with better speech discrimination and clarity for vowel sounds and high-end frequencies with an 8 channel multi-memory. The HearDefenders® Waterproof Digital Plus Multi-Memory (HDWDP4MM) are one of the most advanced units on the market with better speech discrimination and clarity for vowel sounds and high-end frequencies with 4 channel multi-memory. 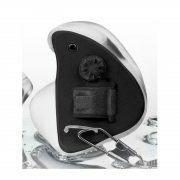 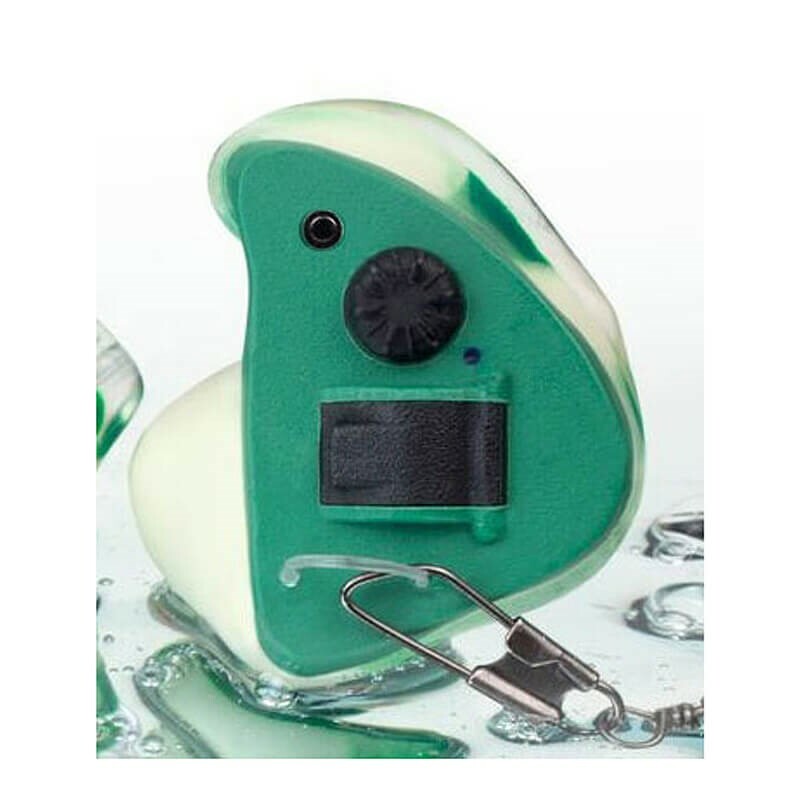 The HearDefenders® Waterproof Digital Basic (HDWDB2) electronic earplugs are our mid level, 2 channel, model within our custom-fit waterproof electronic hearing protection series. Category: Hear Defenders Series - waterproof.